That is what we are all about at Walh Studios. Students are empowered to be the best that they can be in a positive, supportive, and creative environment. 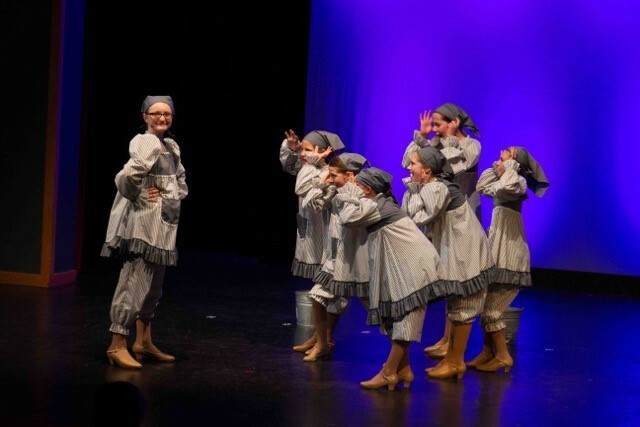 Walh Performing Arts Studio approaches each new year with excitement at the opportunity to share our love of dance and musical theatre with the youth of Western New York. Our Highly qualified faculty is committed to sharing their knowledge and professional experience in a fun and exciting way. 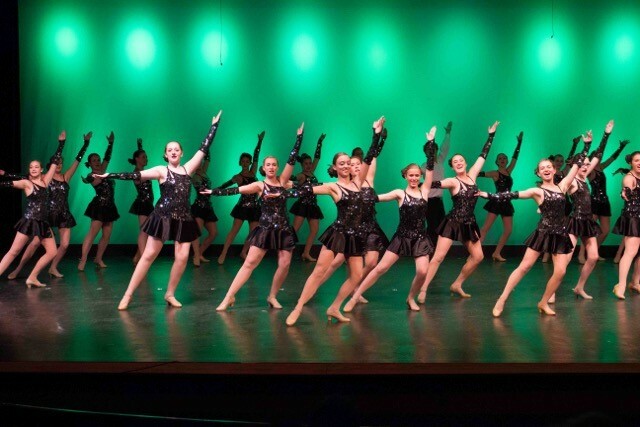 Walh Studios considers each student and each class equally important, from our beginner level classes, to our intensive pre-professional company. All students are challenged and asked to contribute their personal best. Join us today. We are now registering for Fall Classes. Give us a call or register online. 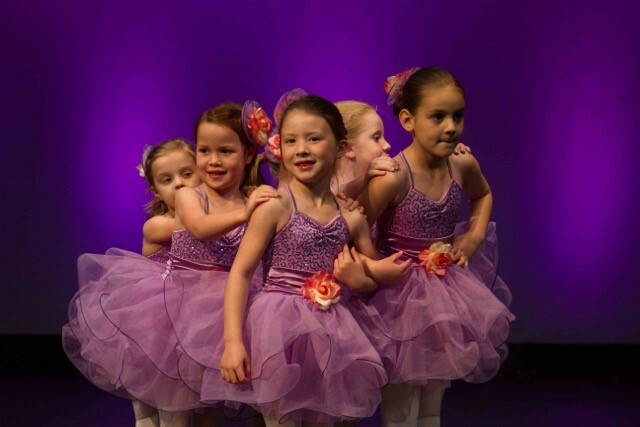 Whether you are looking for advanced level classes or have a 3 year old who would like to experience the joy of dance for the first time, we have the class for you. Come experience the warm family-friendly atmosphere of Walh Studios. 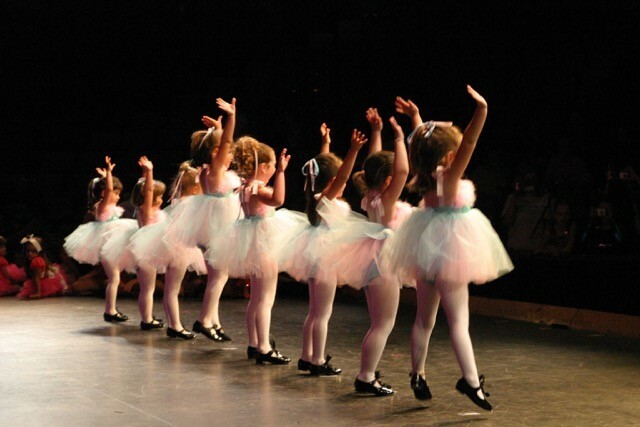 Our preschool Broadway Babies program is a great place to start on the fundamentals and joy of dance. 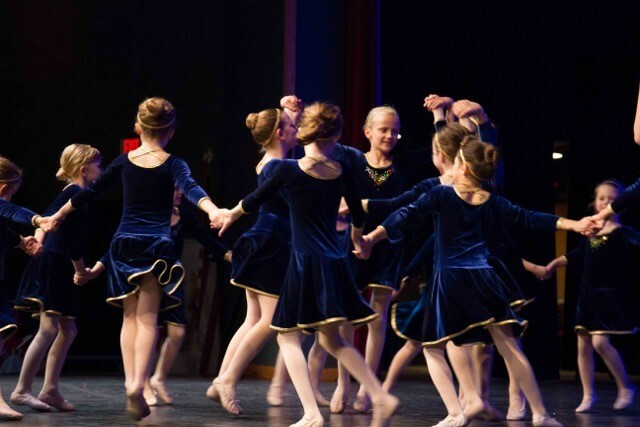 We also offer terrific programs for every age and level that focus on building a solid foundation of technique, all while having fun! Come join us! Is your child looking for an advanced pre-professional track program? Several of our alumni are currently in, or have graduated from BFA programs in Theatre, Dance, Music, and Musical Theatre from top universities. 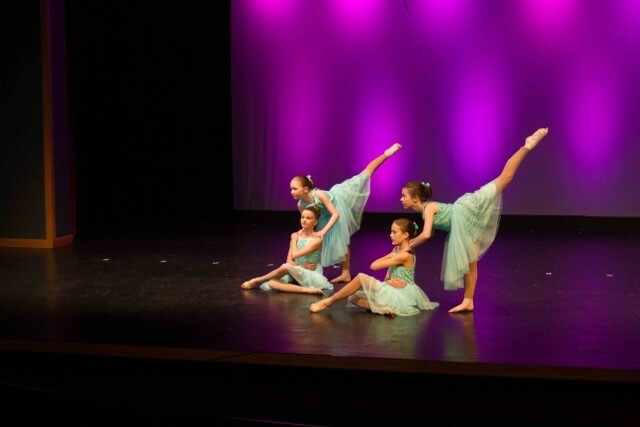 Our Level 3 Dance and Musical Theatre program might be a great option for your child! 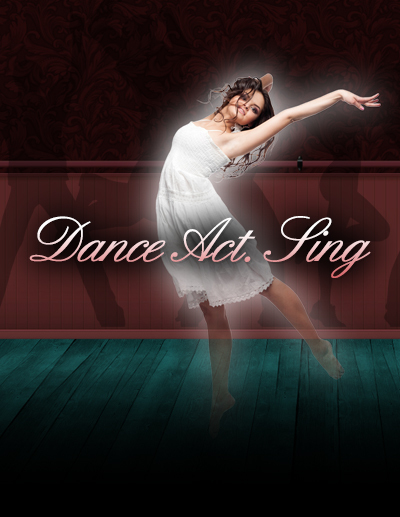 There are requirements with this program: a minimum of ballet, tap, and jazz, with additional options of lyrical, musical theatre, acting, hip hop, small group voice, voice solo, etc. An audition is required for placement. 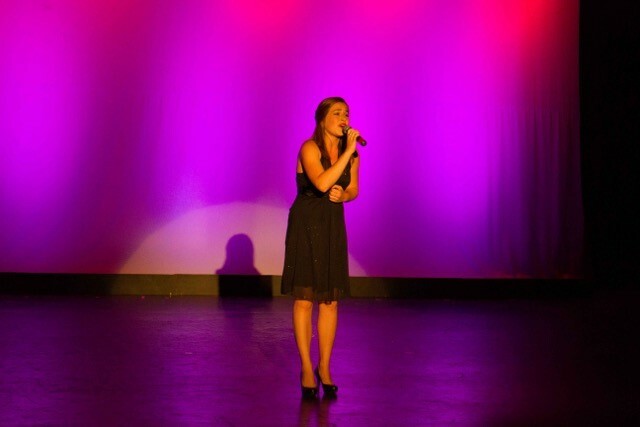 Next Level 3 Audition will take place in late May at the studio. Register Now For Summer 2019 To Ensure Your Spot! Create a new account or activate current account in our Parent Portal. 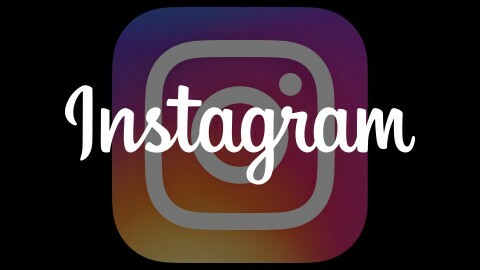 Click link above to update your account. Activate your Parent Portal to update your account.